Beautiful 4 bedroom in the desirable Westpoint Subdivision! 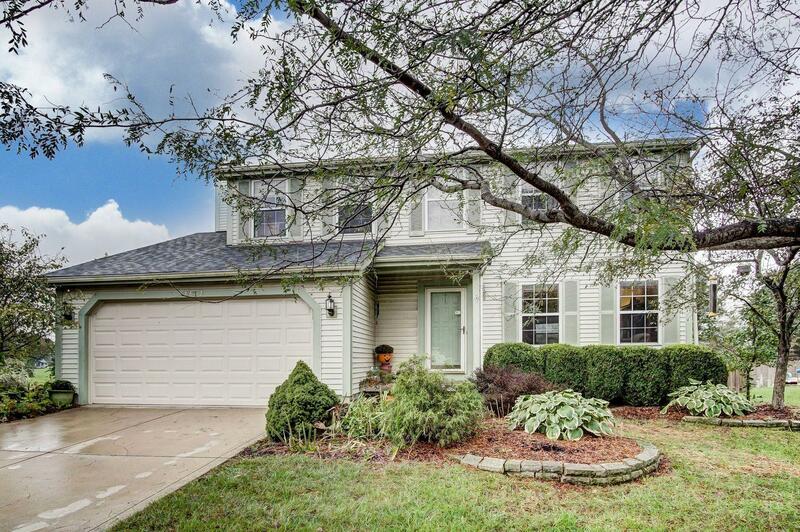 Hilliard Schools!Home features 4 spacious bedrooms, 2 and 1/2 bathrooms. Updated kitchen with custom cabinets and granite countertops. Open floorplan! Gas fireplace in great room, that opens to the large kitchen! Owner's suite, bath includes a garden tub and a stand up shower! Beautiful finished basement, lots of extra living space! Amazing deck overlooks a large fenced in yard. Roof was replaced in 2016!Brand new floors in kitchen, half bath and great room! Freshly painted walls as well!